Develop a search strategy using effective keywords to locate sources. Either as part of an essay or non-essay assignment, students will practice the research process including location of basic sources, evaluation of source credibility, and MLA citation of sources, both in the text and on a Works Cited list. 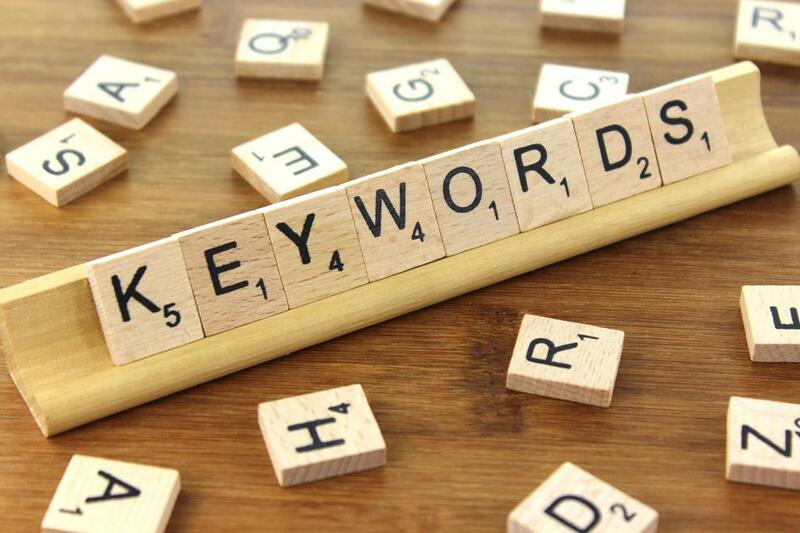 Discovering the Keys to Keywords! This module has been created to give you the skills you need to perform excellent keyword searches in GALILEO and beyond! Work your way through each tab on the left, including the short practices. Once you've completed those tabs and reviewed your answers, you'll be ready to take the graded quiz. Of course, if you need assistance, you can contact me by email and chat! main thesis statement or main topic statement. Different courses use different terminology, so I just wanted to clarify what that means!